AirAsia Philippines recently announced new routes which are direct flights from Manila to Bali and Jakarta in Indonesia, and Ho Chi Minh in Vietnam. The addition of these new routes will surely make traveling between these Asian countries and the Philippines more convenient and affordable for Filipino travelers. AirAsia's inaugural flight from Manila to Bali will take place on January, 19, 2018. 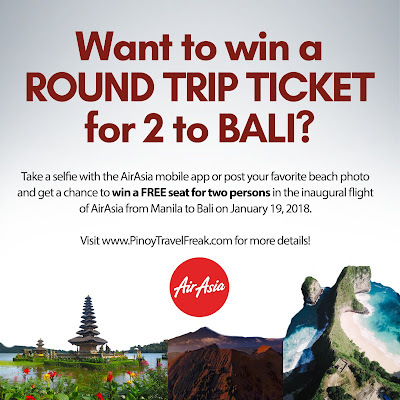 In line with this, I'm excited to announce that I've partnered up with AirAsia to give away a FREE seat for two persons in the inaugural flight from Manila to the exotic island of Bali in Indonesia! Of course, the return flight is included at the winner's desired date. To join the giveaway, simply follow the mechanics below and make sure to carefully read the terms and conditions to know what's included (and not) in the prize. UPDATE (Dec 25): Mechanics have been revised for more options for you to join and to make it easier for you to win! 2. Download the AirAsia mobile app from the Google Playstore or iTunes. 3. Take a selfie photo of yourself holding your smartphone and showing the downloaded AirAsia mobile app. 4. Post the photo on your Facebook and/or Instagram page with the following caption and tag at least 3 friends in your post. One post per social media platform is equivalent to 10 entries/points. 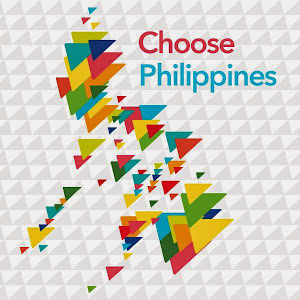 "I want to win a round trip ticket for 2 to Bali, Indonesia with Pinoy Travel Freak and AirAsia. #PinoyTravelFreakxAirAsia #PinoyTravelFreak #AirAsiainBali"
5. Another option is to post your favorite beach photo taken anywhere by you and tell us why you deserve to win the round trip ticket to Bali in the caption. Also, tag a friend in the caption and include the following hashtags: #PinoyTravelFreakxAirAsia #PinoyTravelFreak #AirAsiainBali. One post per social media platform is equivalent to one entry/point. 6. Make sure to tag the Facebook pages/Instagram accounts of AirAsia and Pinoy Travel Freak in the caption, and set the privacy of your posts to public. 7. 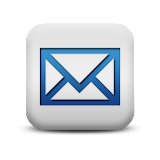 Participants can post as many entries as they like. 1. The contest will run from December 18, 2017 to January 5, 2018. 2. One (1) winner will be randomly chosen from Facebook or Instagram. 3. Winner will be announced on January 8, 2018 on my Facebook page and Instagram stories. 4. 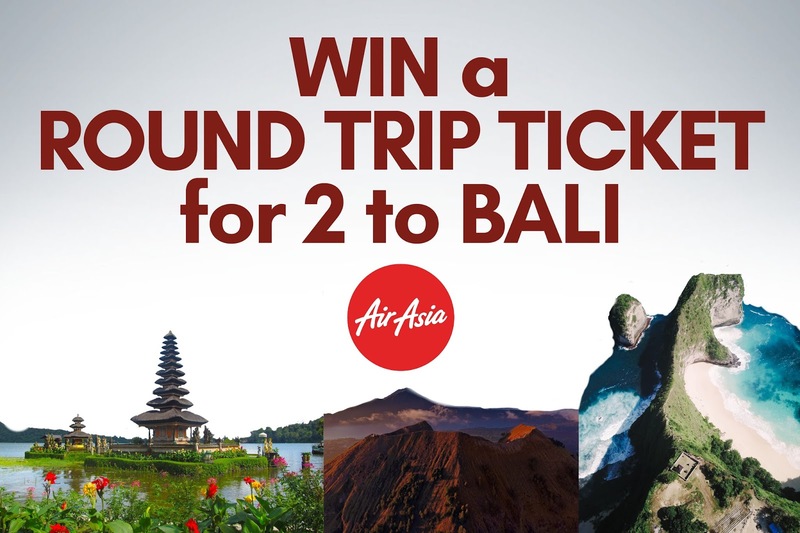 Prize includes a round trip ticket for two (2) persons from Manila to Bali. Both departing and return flights will be pre-booked by AirAsia at least five days before the departure date. Departing flight will be booked for the January 19, 2018 inaugural flight while the return flight will be booked for the date chosen by the winner. 5. If no show during the departing flight, confirmed ticket/s are automatically forfeited. Winner may still use the return flight ticket/s. 6. Winner/s should have a valid passport. The contest only includes the round trip flight and does NOT include travel tax and check-in baggage allowance, hotels, tours, and meals. Aside from Bali, direct flights from Manila to Jakarta will also start on January 9, 2018. AirAsia flies from Manila to Bali and Jakarta daily (Manila to Bali flights will be temporarily reduced to four times weekly from January 20, 2018 to February 14, 2018). AirAsia flew its maiden flight from Manila to Ho Chi Minh last November, 17, 2017 and flies there three times weekly. Thank you for your continued support. Advance Happy New Year and good luck!